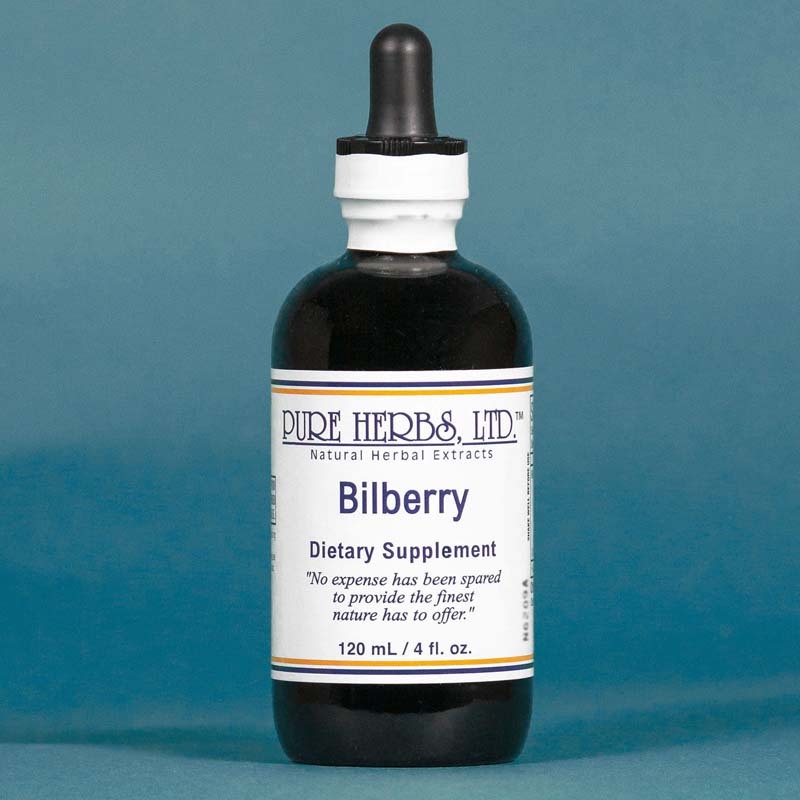 BILBERRY - ( Huckleberry ) In the 1920's the discoverer of Vitamin C, Albert Giorgy, was concerned about the "spark of life" and where it came from. After years of careful research he concluded it was vitamin C that put and kept the spark of life in the body. When food is eaten, Vitamin C is the substance that puts life back into the food to make it part of the body's living tissue. We now know why Bilberries, Black Currents, Chippewa Pine and Wild Rose Hips are used for so many different conditions to recover good health. Bilberry is a good tasting berry that contains the much sought after natural vitamin C. Natural vitamin C is not just one vitamin, it is many related vitamin C's. Therefore, we call it, more properly, vitamin C "complex". Chemical vitamin C, known as ascorbic acid, is just one synthetic type of vitamin C. Bilberries contain all of this naturally occurring complex and the related substances found with it. The compounds Rutin, Hesperidin and Bioflavidnoids are found right along side the natural C "complex". These compounds are the "glue" that sticks your body together so it does not fall apart. Bilberries affect rapid repair of broken blood vessels and prevent them from breaking. Hence, you hear "take Bilberry to prevent bruising". The result of taking the natural C "complex" and related substances together as an extract is that of greater activity. They are far more active than a chemical vitamin C and you don't have to keep increasing the amount as with chemical Vitamin C to get the same effect. In fact, historical evidence shows, Bilberries have been gratefully acknowledged for a very impressive array of help. Many are the conditions that fall within the influence of Bilberries. When we look at mineral sources, Bilberries are one of the highest known sources of the mineral zinc and provide a generous source of iron, manganese and selenium. Iron is required for energy, and both zinc and manganese are closely associated with production of healthy connective tissue. Selenium takes special care to ensure proper cell division and prevent harmful mutations. These prevented harmful mutations could very well have been cancerous or "bad cells". If not out-right cancerous cells, then they might have been of a type seen by the body as "foreign protein", and set off a war between the body's immune system and this "foreign protein". This is the case with conditions like osteoarthritis and other auto-immune or allergic reactions where the body is fighting itself. According to current nutritional research, both zinc and selenium (from natural food sources) are active in ensuring proper cell division and the prevention of cancer cell formation. Bilberries are such a valuable source of so many essential mineral complexes, it is no wonder then, that a long list of healing actions have been recorded and attributed to this marvelous wild berry. Here is a partial list: Bilberries are a tonic (good for all body systems), strengthen and restore eyesight (it should be noted that many and persistent are the accounts of improvement in eyesight through the use of Bilberries, including correction of macular or "fine-focus" degeneration of the eye), correct tonsillitis, sore tongue, laryngitis, violent continuous diarrhea with blood loss, intestinal putrefaction, bowel disorders, act as a bowel regulator, mouthwash, gargle, discourage roundworms, and ease vomiting; apply directly for skin problems and inflamed gums; gastric colitis, water retention, typhoid fever, sore tongue with white patches, wound healing, rheumatism (sore joints), bladder problems, gravel in urinary system and mucus in breathing passages. * All in all, a very impressive champion of good health. Bilberries blend in with the body's natural functions to give them all a boost and herein lies their secret. 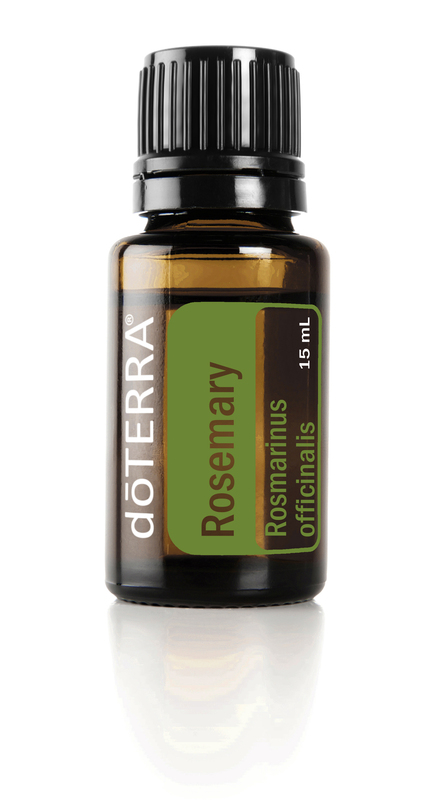 * DOSE:40 to 80 drops on or under the tongue three times per day or hourly if condition is severe.